Since 1991, we, Mahalaxmi Engineering Works, have been engaged in manufacturing, supplying and exporting a commendable array of Stranding, Rod Breakdown, Laying, Armouring Machines and Pulverizers. In addition to this, we are providing Value Added Services to the clients for the offered products. 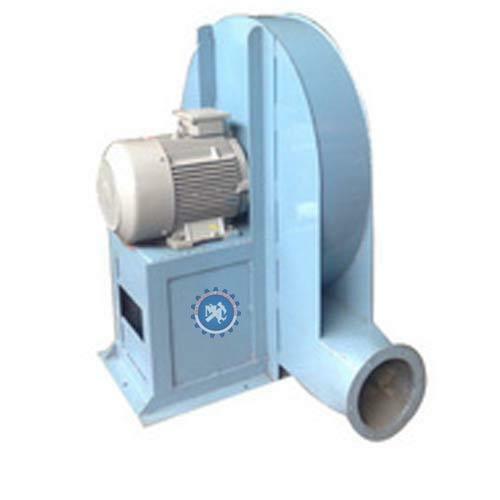 We are providing Stranding Machines, Strip Type Stranding Machine, Fine Wire Drawing Machine, Laying Machine, Double Toggle Jaw Crusher and Coal Pulverizer. Offered products are engineered by our professionals making use of high-grade components. We implemented latest technologies to fabricated these machines so as to ensure their excellent performance, high efficiency, reliability for longer service life and high productivity level. Owing to their various other features, these products are highly demanded in numerous industries. Supported by advanced infrastructure, we have been able to execute our business operations in a streamlined manner. We have appointed a highly diligent team of professionals which helps us to manufacture the offered product with assurance of quality in bulk quantities. Offered products are tested in our advanced quality-testing laboratory so as to ensure their flawless performance at the clients' end. Furthermore, we are also providing various Value Added Services to the clients so as to gain their loyalty and initiate ever lasting business relations. We have mustered a huge client base across the markets of Middle East and Indian Subcontinent.